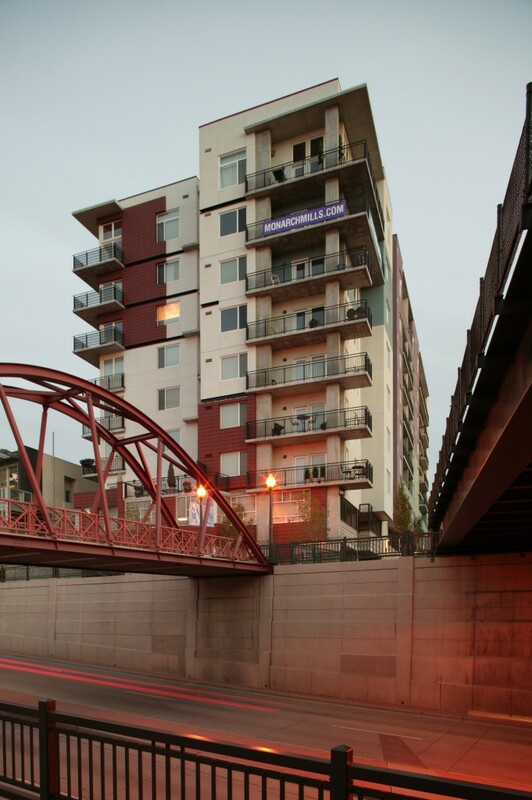 Named for a flour mill building that once stood on the site, Monarch Mills is a 69-unit residential condominium development in Riverfront Park. 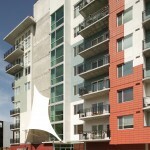 In a one-of-a-kind partnership, the project was jointly conceived by Urban Ventures, Continuum Partners and East West Partners, integrating multiple units and price points. 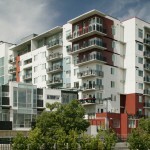 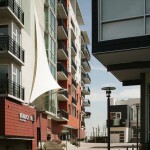 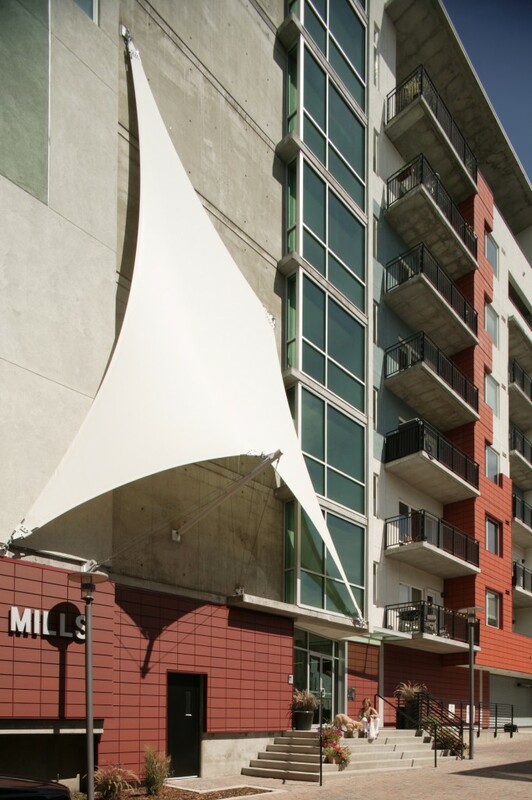 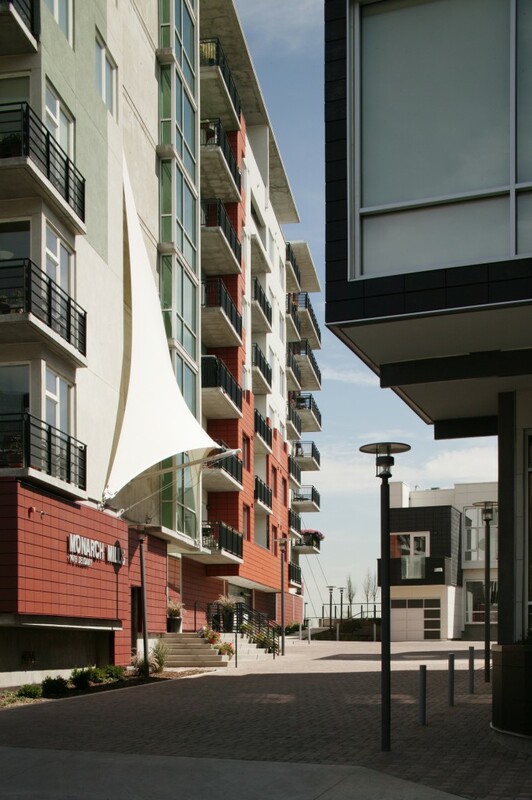 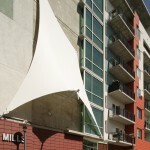 Monarch Mills shares is location with luxury townhomes and the Museum of Contemporary Art, connected by a cobblestone courtyard. 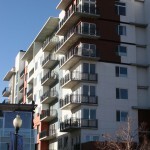 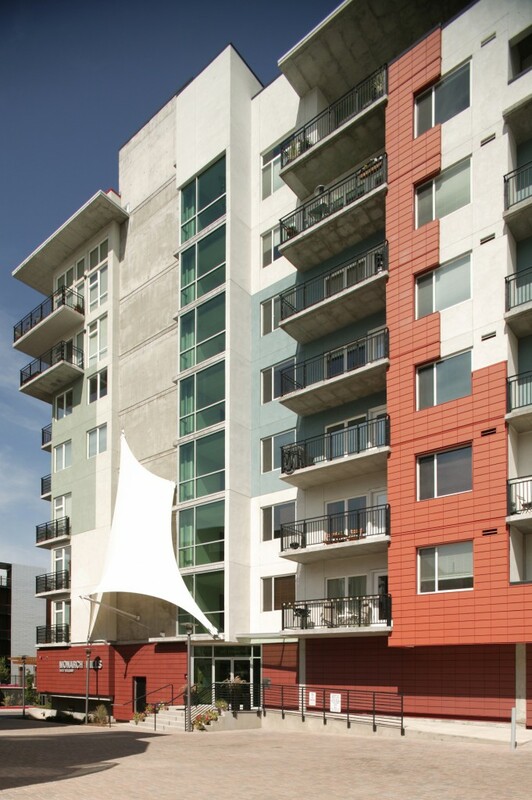 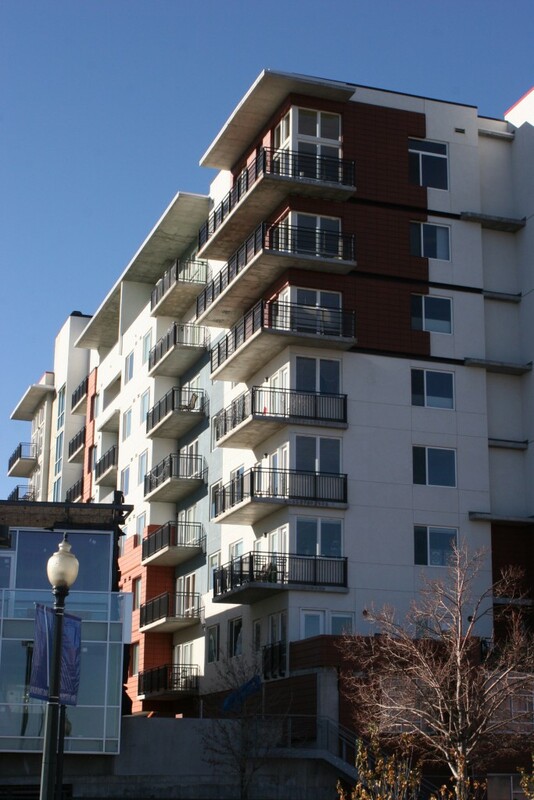 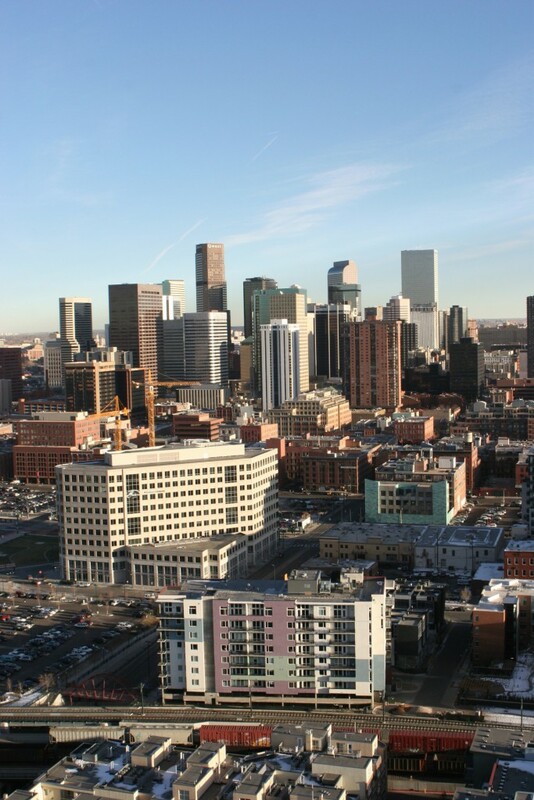 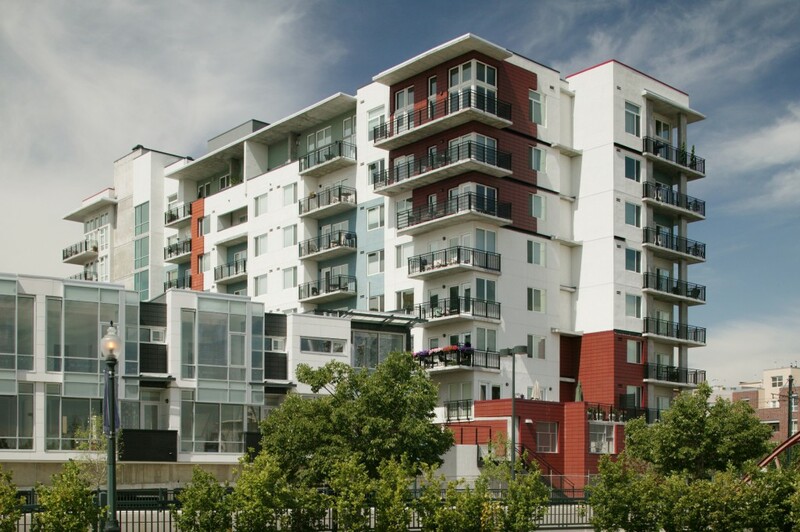 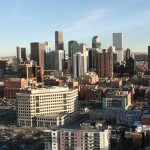 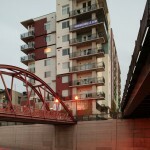 Located in a unique urban environment, it offers residents easy access to countless entertainment, shopping and cultural options in the lively LoDo district, and is within walking distance of Larimer Square, The Denver Center for the Performing Arts, and other downtown Denver attractions.